Evisort, the legal AI challenger taking on the doc review and contract intelligence market, and profiled yesterday by Artificial Lawyer, has bagged $4.5 million in seed funding led by VC funds Village Global and Amity Ventures with participation from Serra Ventures, as well as individuals from Accenture, US law firm Ropes & Gray, SAP, and Walt Disney. The company, developed by Harvard graduates, already has around 25 staff and has offices in California and Boston. Its focus has mainly been on working with in-house legal teams, and is perhaps most similar in strategy to Seal Software, which has led the field of contract review for corporates. The $4.5m will help to fund new product enhancements, as well as to grow the team. Although founded two years ago, most of that time has been spent perfecting their technology. Now, like other companies after an intense development phase, Evisort is focused on taking market share. It hopes to do this by providing an integrated offering to GCs, as well as one that requires no training by the user. And earlier he told this site: ‘Evisort is different for a few reasons, mainly driven by the fact that our clients are usually in-house counsel, not law firms. First, our AI is pre-trained. We don’t require our users to help us train our algorithms, which most AI companies in the contract space do. ‘Secondly, we understand that for the in-house counsel, data is only valuable when it is usable in a workflow, which is why we’ve built integrations with systems other departments use, like procurement, finance, accounting, sales, and eSignature systems. If documents are stored inside of a different system, we can analyze the document, generate the meta-data fields, and push it back into the system. 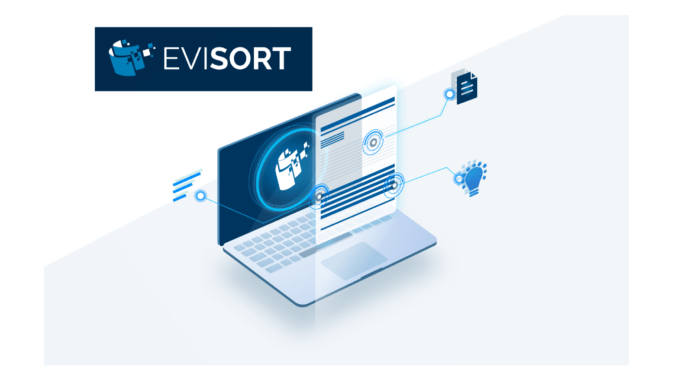 ‘The demonstrated value across teams and organisations made us thrilled to partner with Evisort as they drive automation and free-up people to do more substantive work,’ he added. 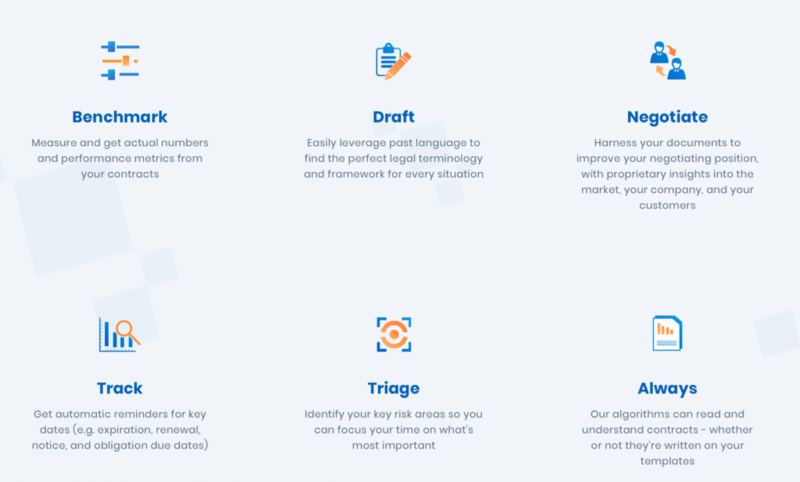 Aside from the search and review capability, the Evisort platform seeks to be of much broader use to corporate legal teams.